SATURDAY:9:00AM - 3:00PM open some Saturdays, call for an appointment. 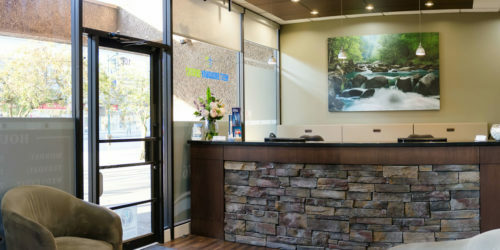 We offer full-service dental service to families in Vancouver. Our focus is to promote your oral health. 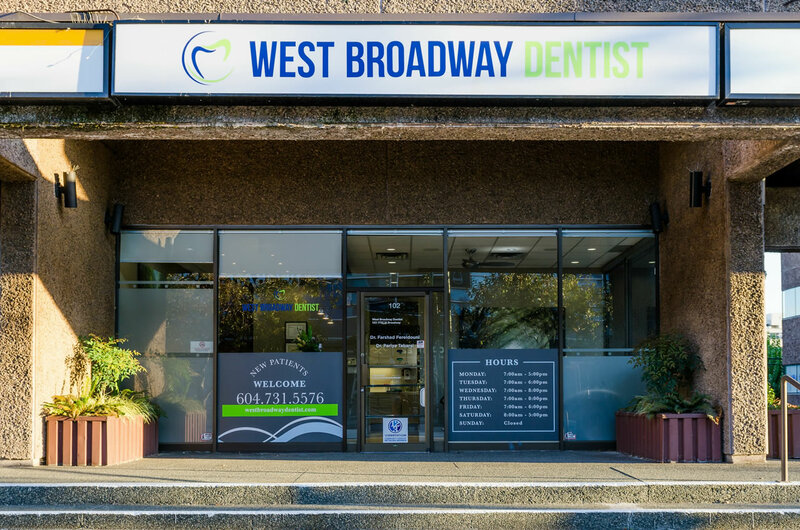 We do this through delivering exceptional dental care, including regular preventative maintenance, cosmetic and restorative care from world-class dental experts using leading edge technologies. You can trust our quality, ethical care delivered in a friendly, supportive and compassionate environment. We want to improve the functionality of your mouth and to enhance your appearance. 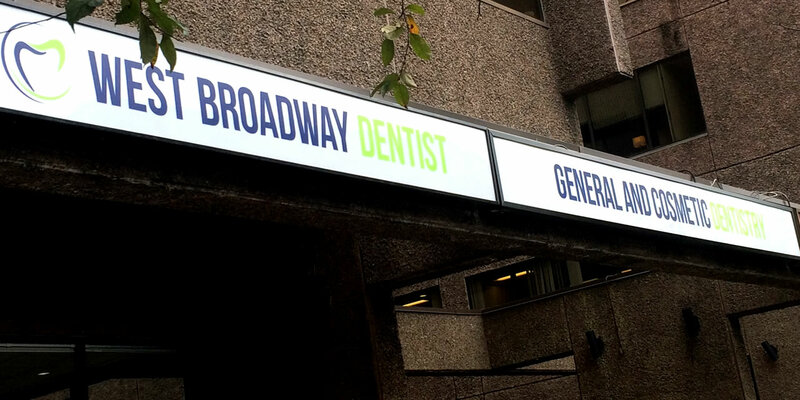 Dr. Farshad Fereidouni has been practicing general dentistry for more than 20 years. 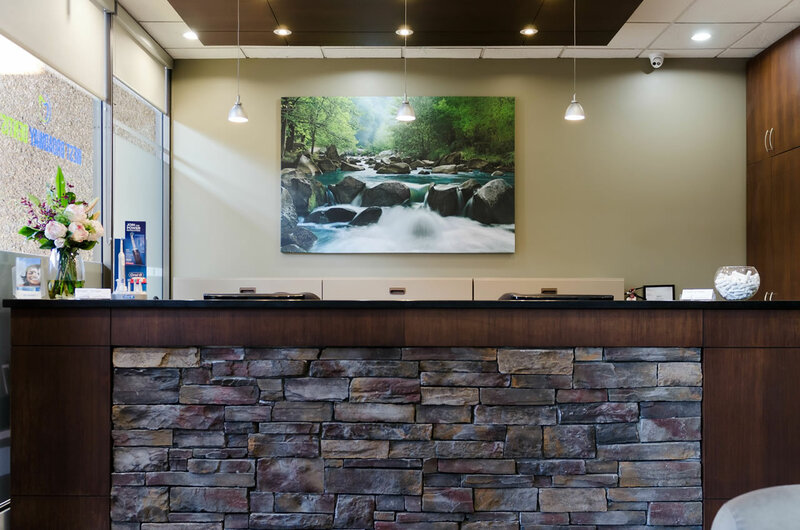 Farshad has attended numerous continuing education courses and study clubs nationally and internationally in Endodontics, Prosthodontics, Implant, cosmetic dentistry, and Invisalign.